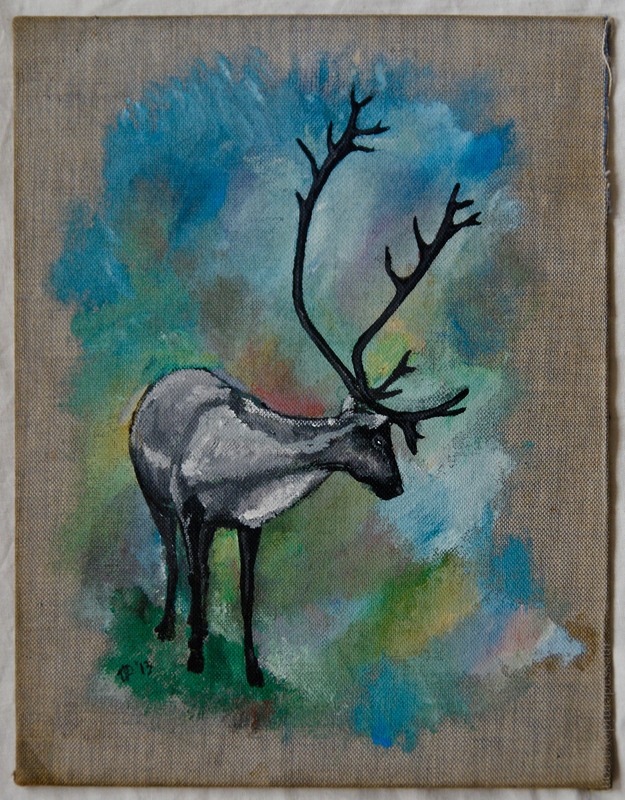 A deer a have drawn for my friend’s birthday on an old book cover. In the recent months I have spent a lot of time developing ways to use hardcover as a valuable material. The most exciting of all was laser-cutting. Coasters, fake taxidermy, earring stands, bird houses, stamp holders… I just can’t seem to stop finding more and more ways to use it in my designs. Other designer, called Adam, recently asked me if he can get some hardcover books of me. I gave him a few with some curiosity. After a few hours I found business cards cut out in his desk. I am always keen to share my findings with colleagues and I was delighted to find that the technique I tried our and implemented in my designs continue to live in other projects. via Spreading – Design in Environment.